Candidates often get confused regarding books and materials. 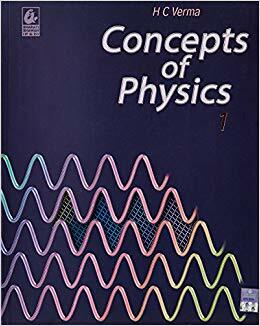 The reference books will help one know about the IPU CET Syllabus and adds knowledge about the important concepts that are involved in the syllabus. Referring to these books will help one to strengthen the weak areas. Below mentioned are a list of recommended reference books for the preparation of IPU CET 2019. Candidates can also refer to IPU CET Sample Papers for preparation. 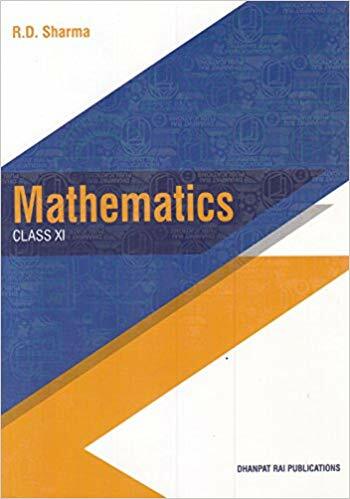 Given below is the list of books (subject-wise) for engineering. 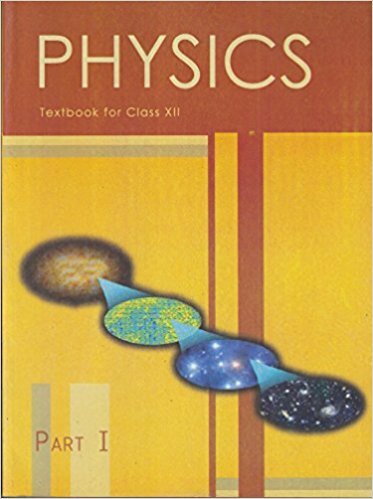 These books are a good source to furnish the basics and to understand the indepth knowledge about the subjects. 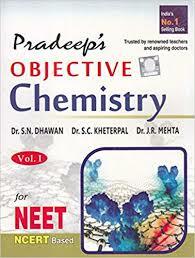 If one can refer to these books, he or she can be assured with an excellent result in IPU CET. Which book can I refer to for the preparation of MBA from IP University, Delhi? 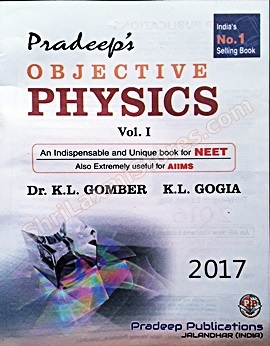 Which book will be the best to score well in IP university exam for MBA? 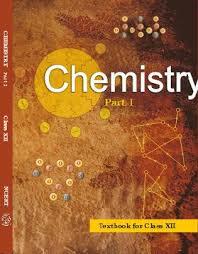 For IPU CET, there are many good reference books for preparation. 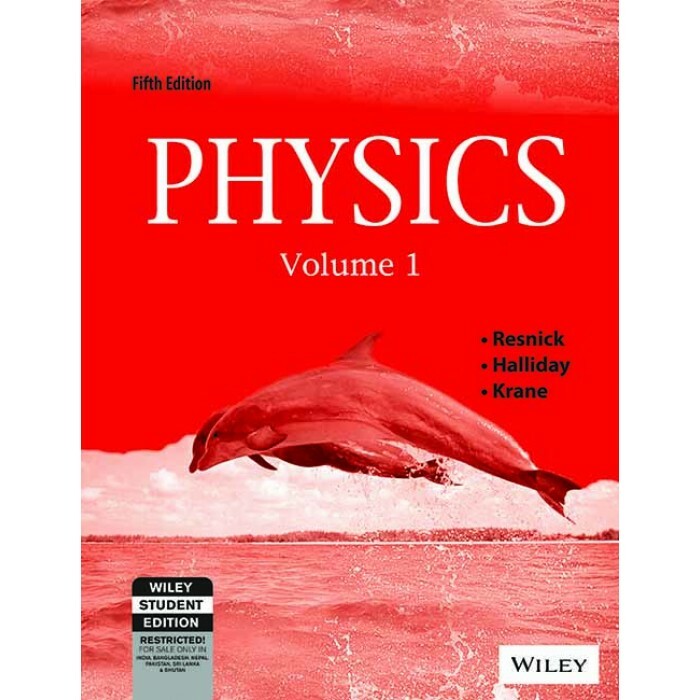 You can check here reference books. 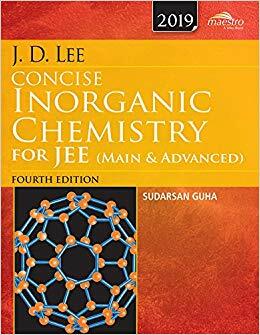 Can I get the information on book that I can refer for Organic Chemistry? 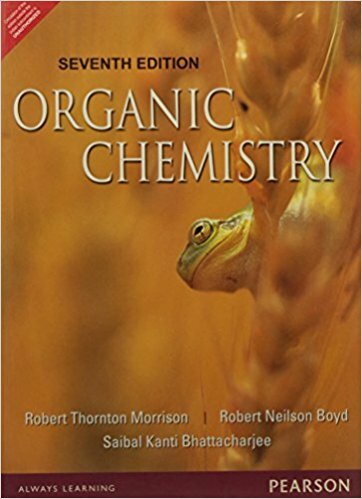 Organic Chemistry by Robert Thorton Morrison is the best possible book for organic chemistry to refer for IPU CET. 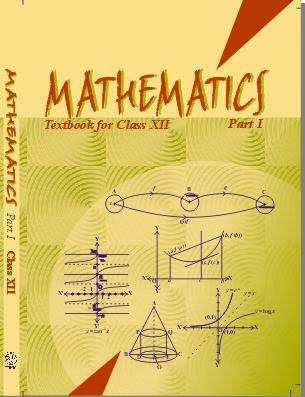 Which book I may refer for Mathematics for clearing IPU CET 2017 entrance exam? 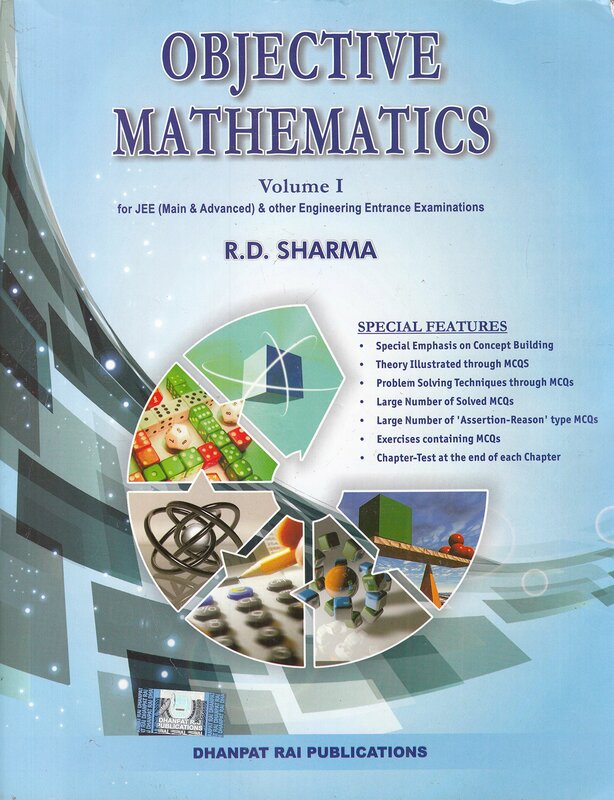 For IPU CET 2017 Mathematics paper you can refer "RD Sharma class 11th and RD Sharma class 12th" for an apt preparation. People tend to underestimate the school level books. But these are the ones that will build your foundation. 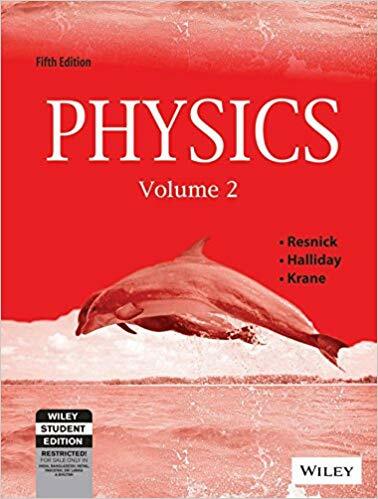 Can we get a package of Entrance exam reference books? If so may I know by which Publication? 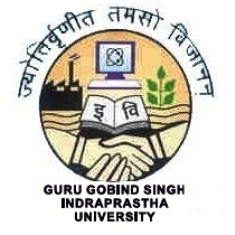 For IPU CET there is a book available as GGSIPU Engineering Entrance Exam Success Package by Arihant Experts.